This set of 6 Profi dinner plates is made from exclusive porcelain in a rich array of hues. 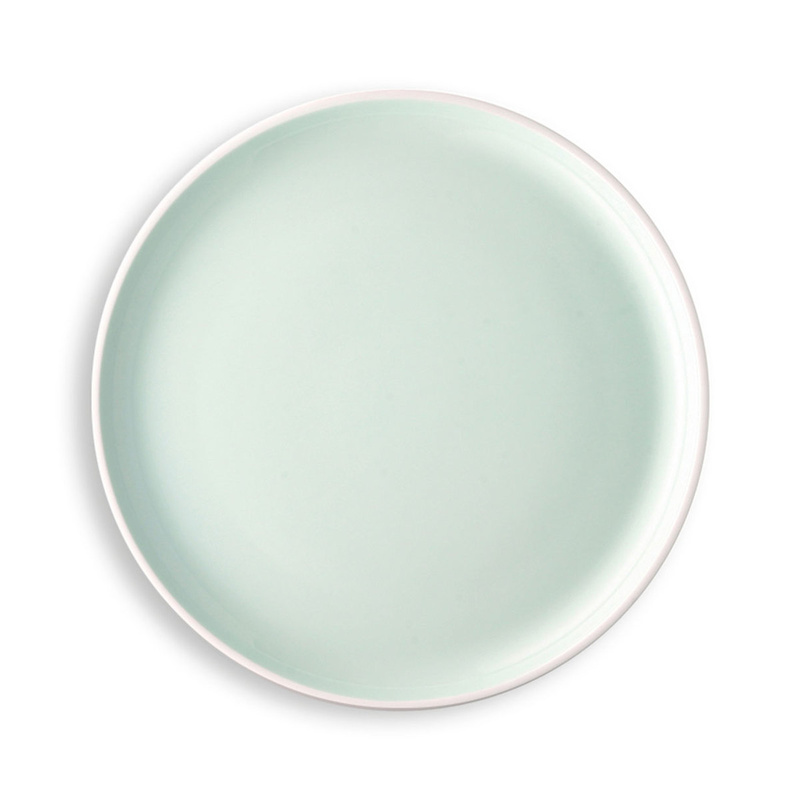 Their round shape is simple yet elegant, adding a timeless touch to your table. 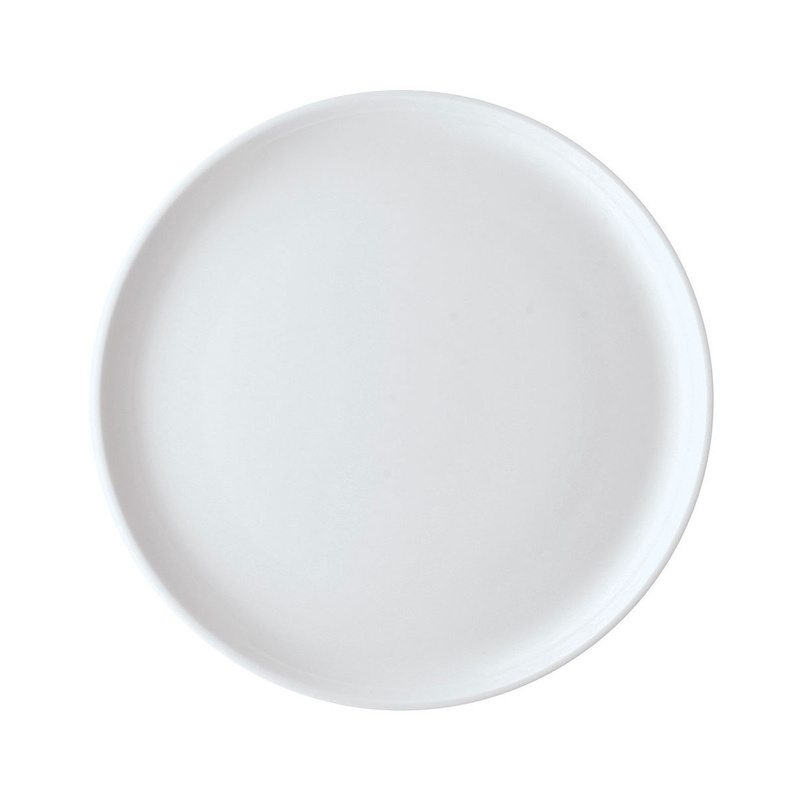 Their generous size makes these plates perfect for pizza, pasta and hearty main courses. 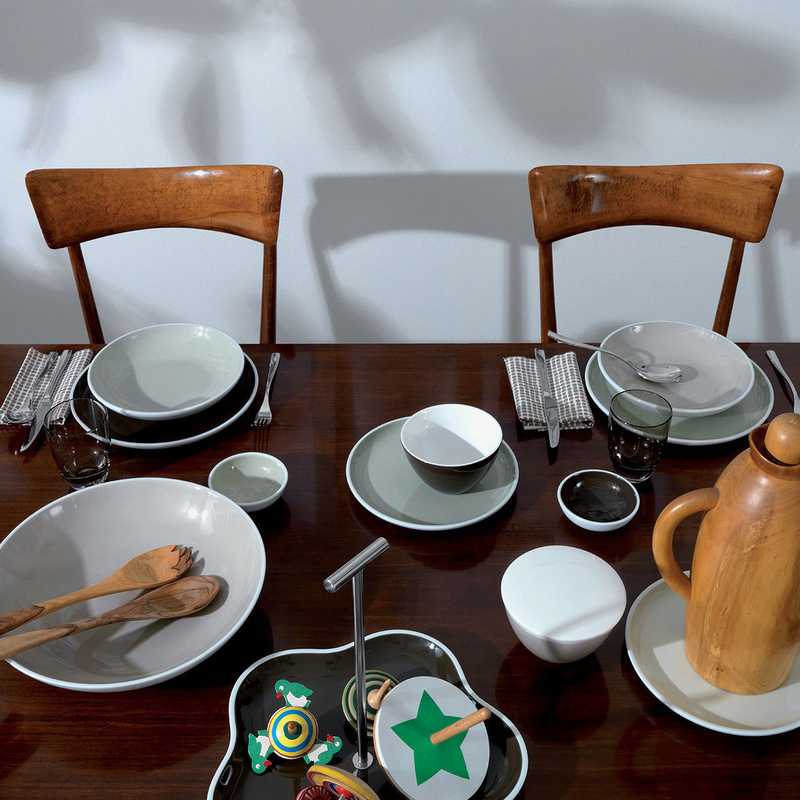 The original Profi dinnerware collection by Arzberg is complete with bowls, cups and much more. The extra-thick porcelain, the soft lines and the 5 mm-wide base of the Profi plate define the striking look of this design. 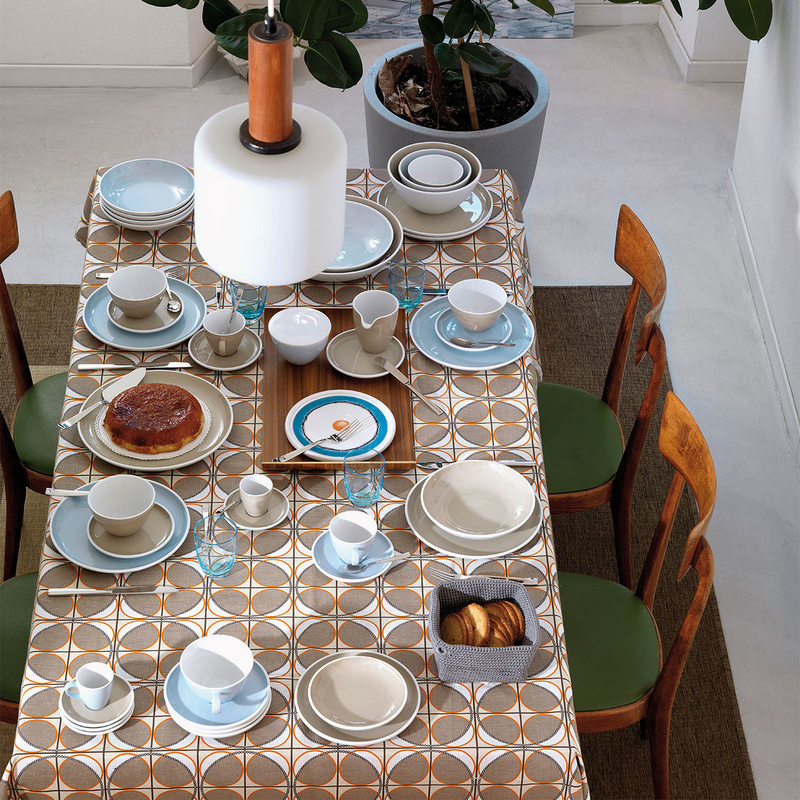 Go for uniform colours or pick different ones in creating your own dinner set if you prefer something more personal. Online you can find plenty of ideas to set your table in style.